Nature Abounds. 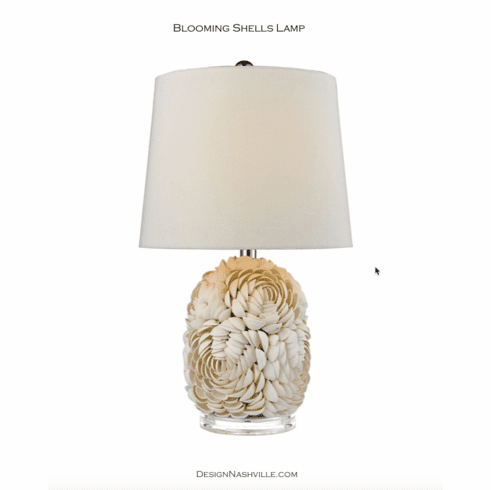 Real Shells Are Gathered And Individually Placed Into The Body Of This Lamp In A Floral Pattern. Mounted On An Acrylic Base To Make It Clean And Updated The Lamp Is Finished With A Simple White Linen Shade. This lamp is approved for use with LED bulbs.